Do you have a 135mm option? Unfortunately this hub is only available in 145mm spacing. We can't get hold of any 135mm spaced hubs with 40 holes I'm afraid. 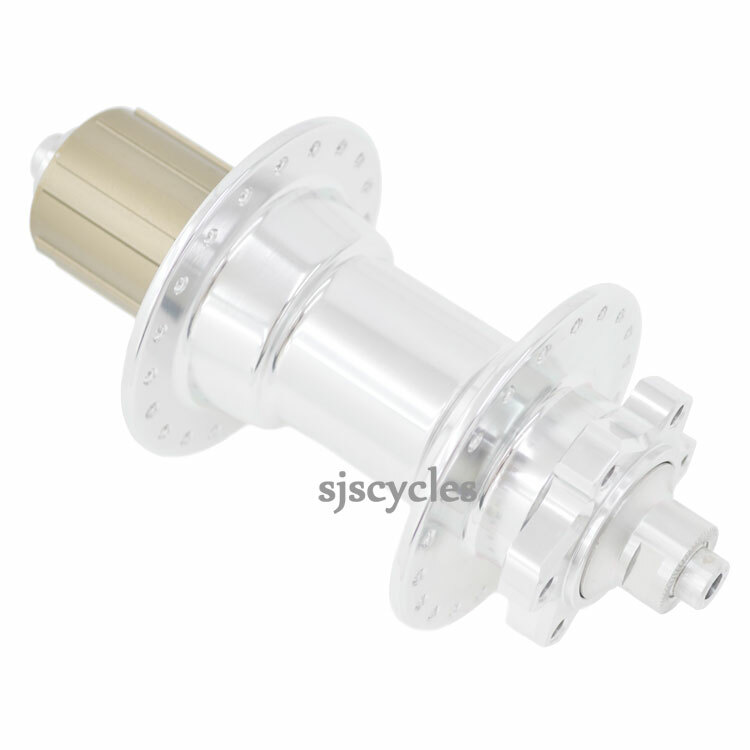 How you consider the quality of this hub compared to the shimano HF08 that seems to have been discontinued? This hub is of a high quality, but it is hard to compare the hubs like for like as this hub is of a completely different design as it runs on sealed bearings and has a disc mount.